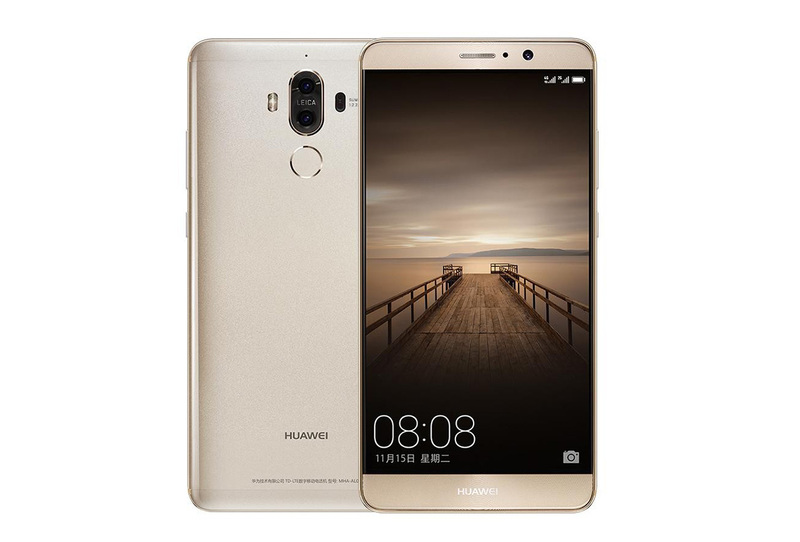 Huawei Mate 9 repair in Melbourne with expert repair technicians and high quality parts. We have been specially trained to repair Huawei Mate 9. Fix most fault in Huawei Mate 9. Huawei Mate 9 screen repair in Melbourne CBD by qualified professionals. We have high-quality parts available to fix your Huawei mate 9 screen on the spot. With Phonebeats, you do not have to worry about it. Our trained experts can fix it in just minutes. We cover all types of repair for Huawei Mate 9 phones, whether its broken screen or broken LCD, broken charge port, headphones not working properly or any other issue. Please feel free to contact us on 0450305480. Huawei Mate 9 Screen Repair Melbourne.